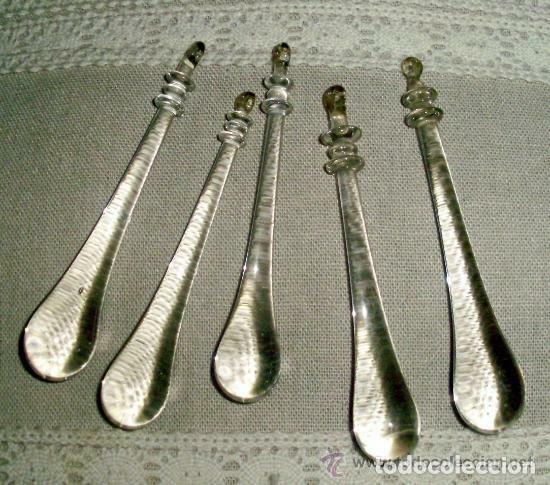 PRECIOSO LOTE DE 5 LAGRIMAS DE CRISTAL SOPLADO ANTIGUO DE LAMPARA. TIENEN UN TAMAÑO DE 8 CM Y 8,5 CM DE LARGO. Hora oficial TC: 10:38:18 TR: 136 ms.